Being one of the biggest and most awaited electronic dance music festival, this year, Sunburn is going to create history yet again. Sunburn is back with its 12th season this December in Pune. 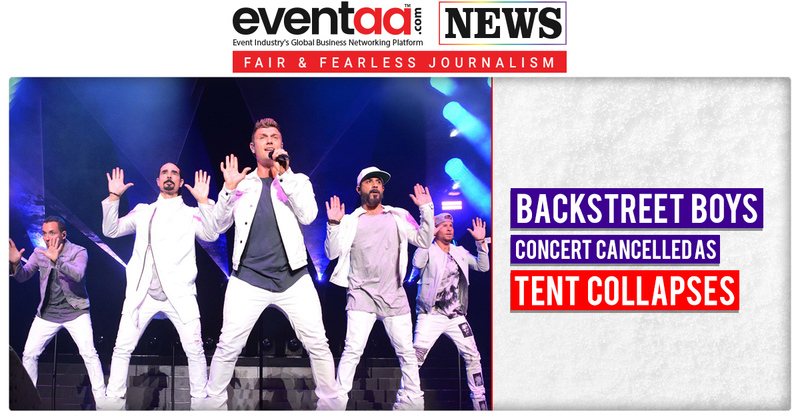 But along with that, Sunburn is conducting a City Festival ahead of the main event in three different Indian cities - Bengaluru, Mumbai and Delhi-NCR. 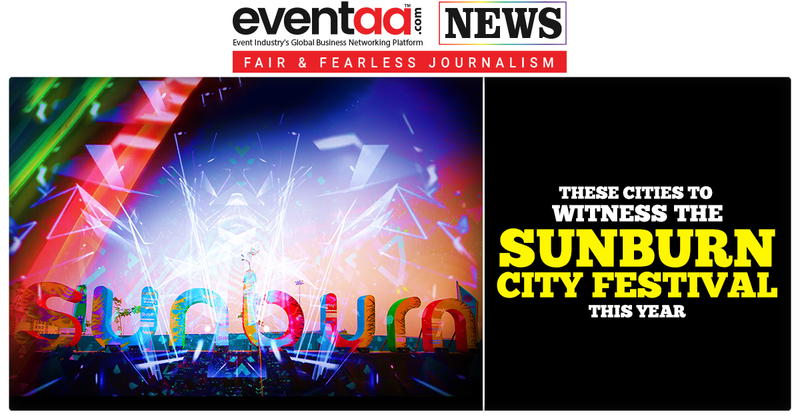 Sunburn City Festival is starting in Bengaluru on 5 October; it will be held in Mumbai on 6 October and in Delhi on 7 October. The Sunburn City Festival is a prelude of sorts to the main three-day Sunburn Festival happening in Pune from 29 December to 31 December. Sunburn Festival is the brainchild of Nikhil Chinapa and Percept Entertainment. The venue for Sunburn Festival in 2018 is the Oxford Golf Resort in Pune, located on the Mumbai-Bangalore highway. The Sunburn Festival attracts more than 3,50,000 people and hundreds of artists every year, and eclectic stage decor, incredible visuals, mind-blowing SFX, unparalleled energy and an amazing line-up of national and international artists makes it one of the most loved in the country. This year, Sunburn lined-up the enthralling performances by Above & Beyond, Yellow Claw, Malaa, Moksi & Kristian Nairn (Game of Thrones fame Hodor). The stellar performances and mind-boggling shows come along with a wide array of fun activities and a curated food and beverages section. Sunburn festival was started in the year 2007 as for 11 years now; it has been a highly anticipated event for its fans around the globe. After rocking the beaches of Goa and thrilling the minds of its people for many years, its venue was shifted to Pune in the year 2016.